Chart your path toward successful internationalisation with the latest report in the EAIE Barometer series. Showcase your organisation, promote your services and foster global partnerships at the 31st Annual EAIE Conference and Exhibition taking place in Helsinki, from 24–27 September. 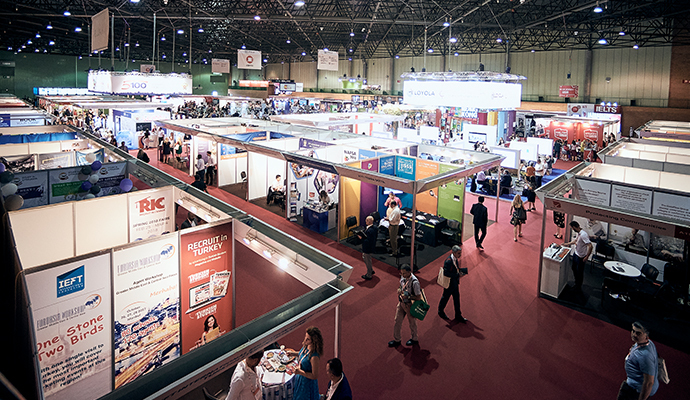 Download the Exhibition showcase and book your stand today to join Europe's premier meeting point for international educators. Do you want to shine the spotlight on your institution? Do you work with an inspiring leader or have a colleague who deserves recognition for their accomplishments? 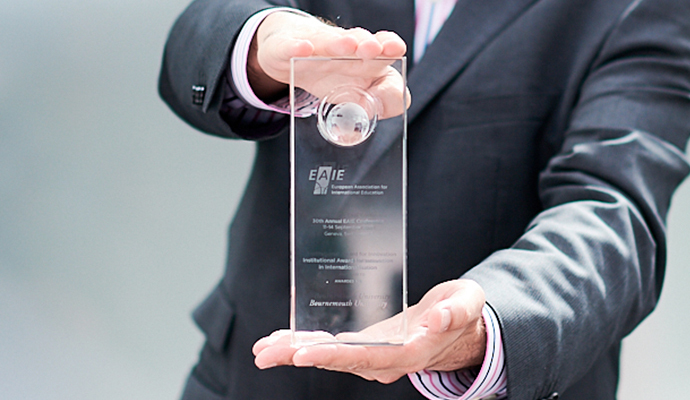 Celebrate their dedication to international higher education by nominating them for one of the EAIE Awards. Discover the ways that EAIE membership can help you in your career as an international higher education professional each and every month of the year. 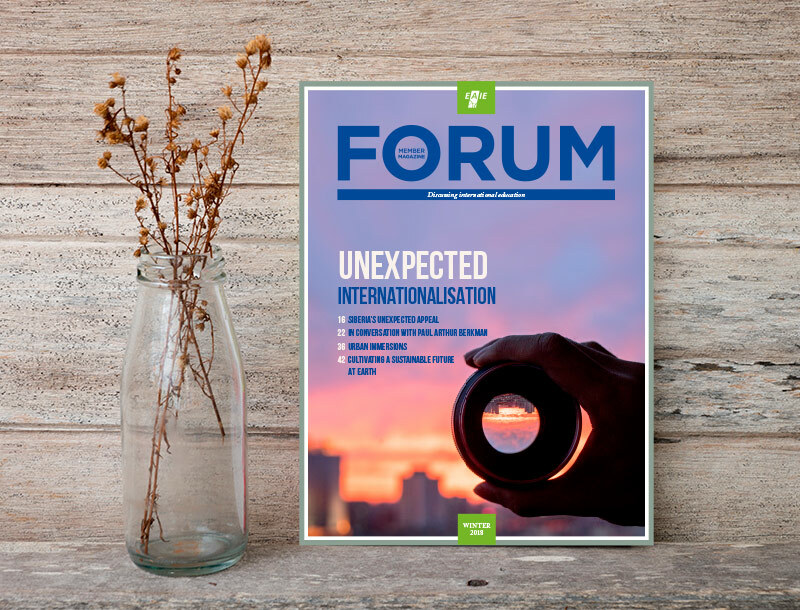 This issue of Forum is devoted to an exploration of ‘unexpected’ internationalisation from a variety of geographic, institutional and disciplinary perspectives. From short-term placements abroad for vocational students, to international experiences outside of higher education, to internationalisation in regions beyond sovereign jurisdiction, this issue traces the boundaries of our expectations and asks us to look beyond them. AACRAO and AICE have signed a memorandum of understanding to collaborate on joint research efforts and publications and to uphold the mutual recognition of AICE and AACRAO IESC (International Education Standards Council) standards. For those who did not have the chance to attend live the webinar “Erasmus goes Digital” promoted by the Commission and the European University Foundation, you can still watch the fully recorded version.